Dana Leigh Cisneros, Esq. 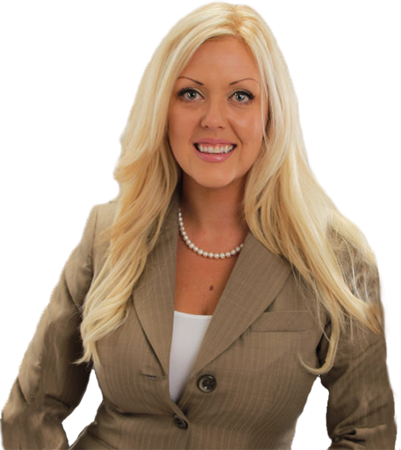 is an experienced and aggressive attorney, focusing her efforts on Real Estate, Contract, Commercial, Business and Corporate Law for the past ten years. Marrying her legal expertise with her passion and understanding for the marijuana industry, she is excited to expand her practice into the cannabis industry, providing much needed legal advice regarding formation, licensing, permitting and compliance with the rapidly changing legal landscape in California. Mrs. Cisneros prides herself on a strong commitment to maintaining the highest level of professional responsibility and moral standards. Legitimizing the marijuana industry has been a long time coming and the need for high quality legal representation from the outset is of paramount importance. 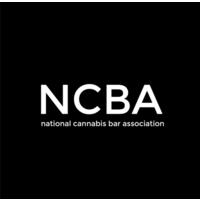 Regardless of whether you are a marijuana industry veteran or just getting started, the time to find the right cannabis lawyer to work with is before you make a mistake. It is this proactive approach that lead to the formation of Cannabis Corporate Law. Most attorneys moving into this space are criminal defense attorneys, who of course, have their very important place in the legal community. However, it is our job to protect you and your investments from the outset to avoid criminal prosecution. The Cannabis Corporate Law Firm knows when to advise its clients when to say no. With frequent changes in the law and a legal landscape full of inexperienced attorneys working outside their area of expertise, the probability of making critical mistakes is extremely high. The Cannabis Corporate Law Firm is here to build long lasting relationships with its clients to last decades, not to capitalize on a get rich quick market. Due diligence and careful examination from all aspects is key. A common example is when existing licensees offer to sell their license claiming new investors will be able to simply step into their shoes and forgo the licensing process by simply taking ownership of the entity or obtaining a license through transfer. The truth is, most cities and MAUCRSA both require a new application upon transfer of 20% ownership interest in any existing licensee. In fact, MAUCRSA goes a step further and requires a new application whenever there is anyone new involved, even a non-owner, who controls, manages or directs the licensee’s activities. These are not legal proposals and you will end up paying and delaying in the long run. Smart investors chose The Cannabis Corporate Law Firm to protect their interests.